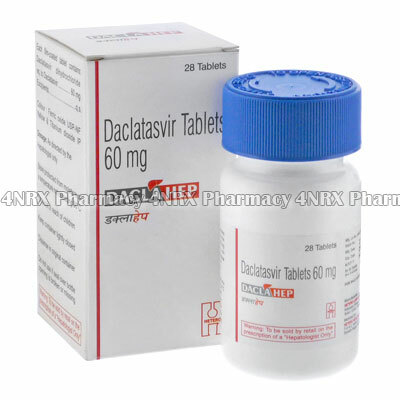 What is Daclahep (Daclatasvir) used for? How should I use Daclahep (Daclatasvir)? Follow the dosage instructions for Dacalhep given to you by your doctor. This will include information abour combing sofosbuvir and/or ribavirin with daclatasvir. Most people will need to take one tablet of Daclahep each day for a period of 12 weeks. What are the side effects of Daclahep (Daclatasvir)? There are other side effects which are more common, but less concerning. Headaches and tiredness are common, as are anemia (low red blood cell count) and nausea if you are taking ribavirin. Never take Daclatasvir on its own. It must be used in combination with other antiviral medicines (Sofosbuvir and/or Ribavirin).